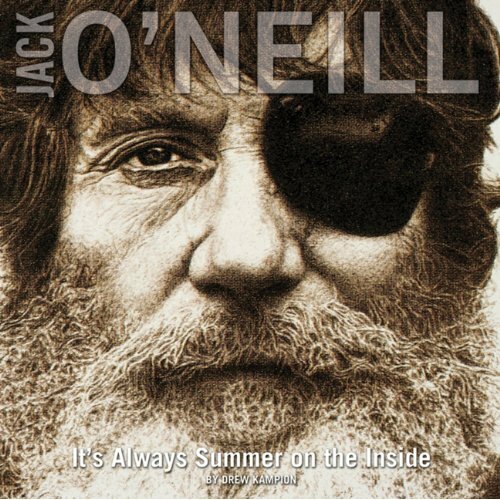 Thanks to Jack O’Neill we can all play in the ocean without the hypothermia. Have you read the story of the invention of the wet suit? If not, get your hands on the a copy of the Jack O’Neill biography by our own Drew Kampion. According to Whidbey rumor It’s Always Summer on the Inside, has become hard to get. I found some collectors copies available on Amazon.